The Boston injury lawyers at Breakstone, White & Gluck have over 100 years combined experience representing injured clients in Massachusetts. 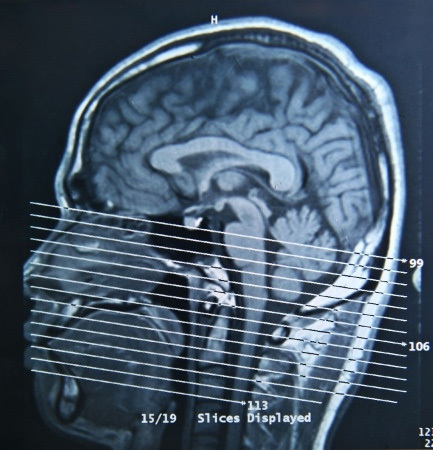 We have successfully resolved claims involving concussions, head injury and traumatic brain injury for our clients. If you or a loved one has been injured, it is important to learn your rights. For a free legal consultation, contact us at 800-379-1244 or 617-723-7676 or use our contact form.